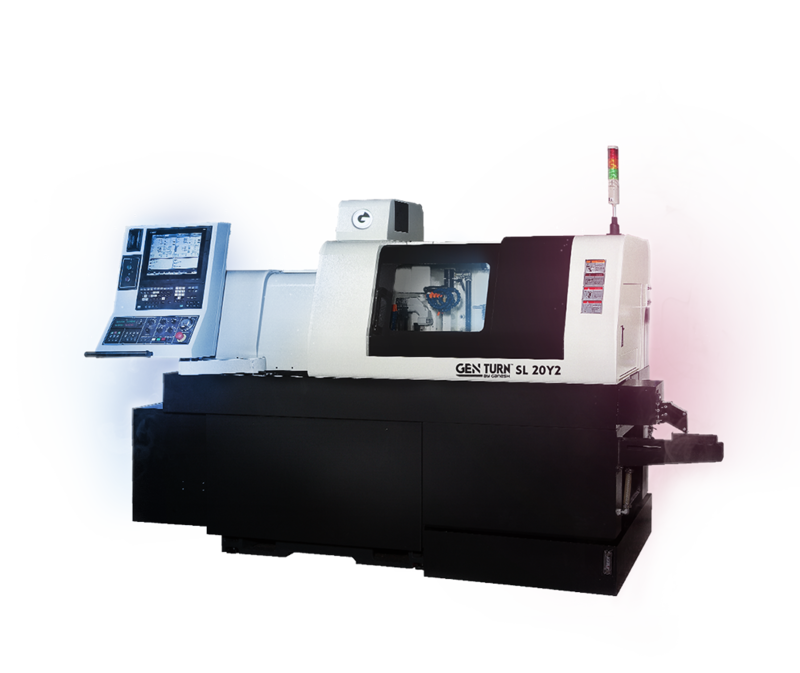 Ganesh Machinery provides a full line of CNC multi axis machine tools. 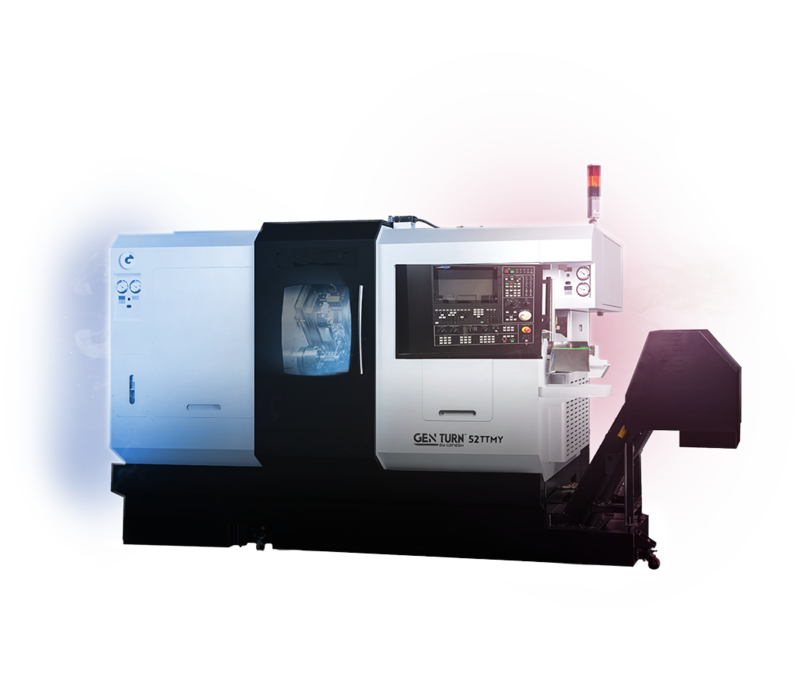 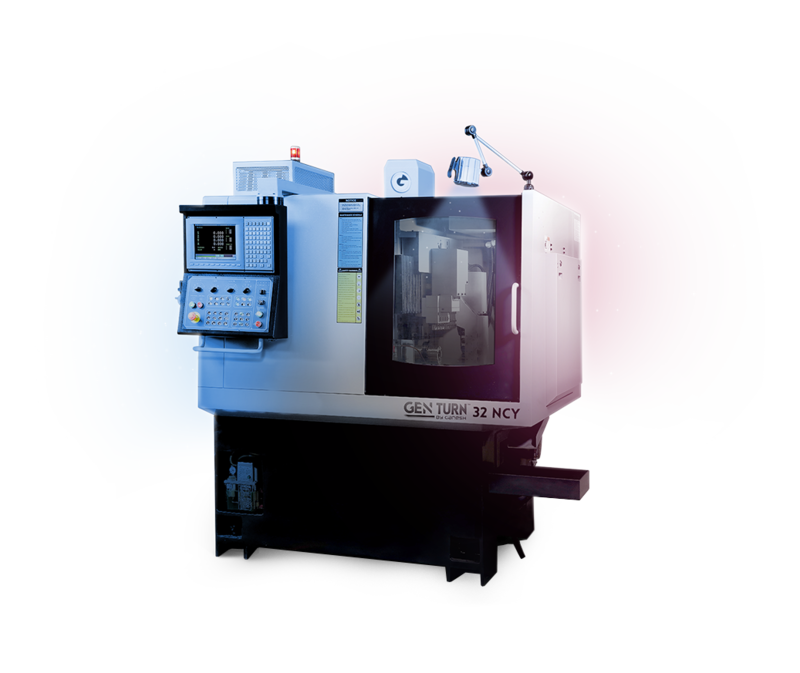 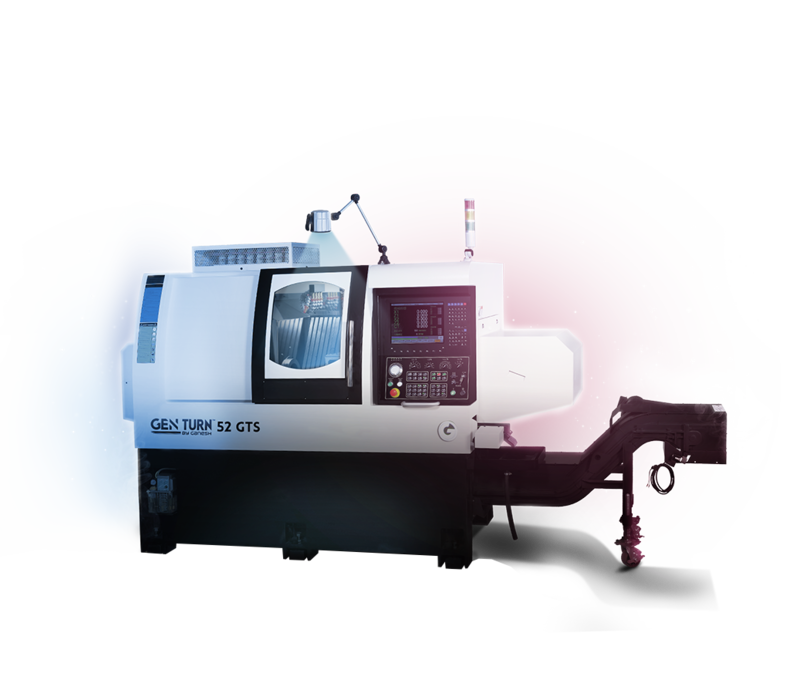 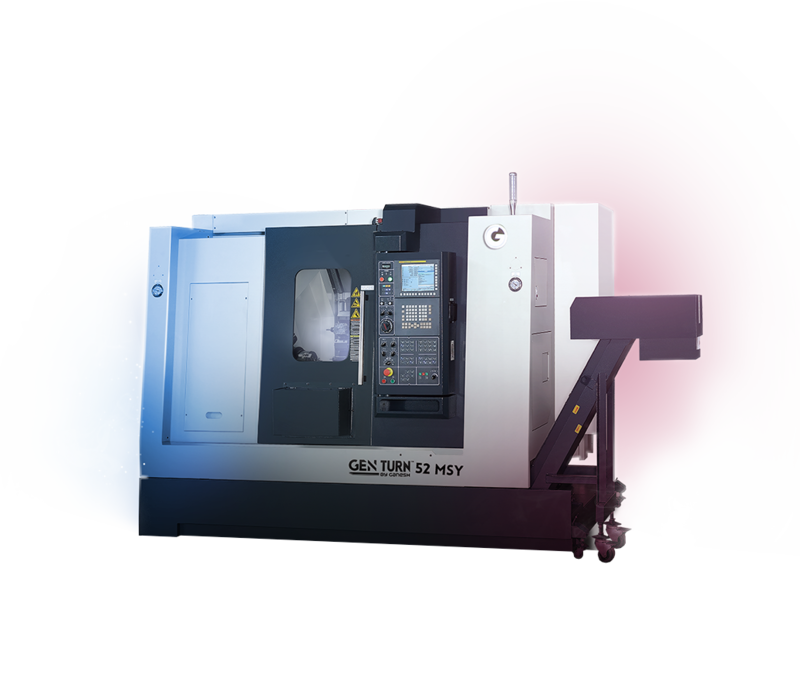 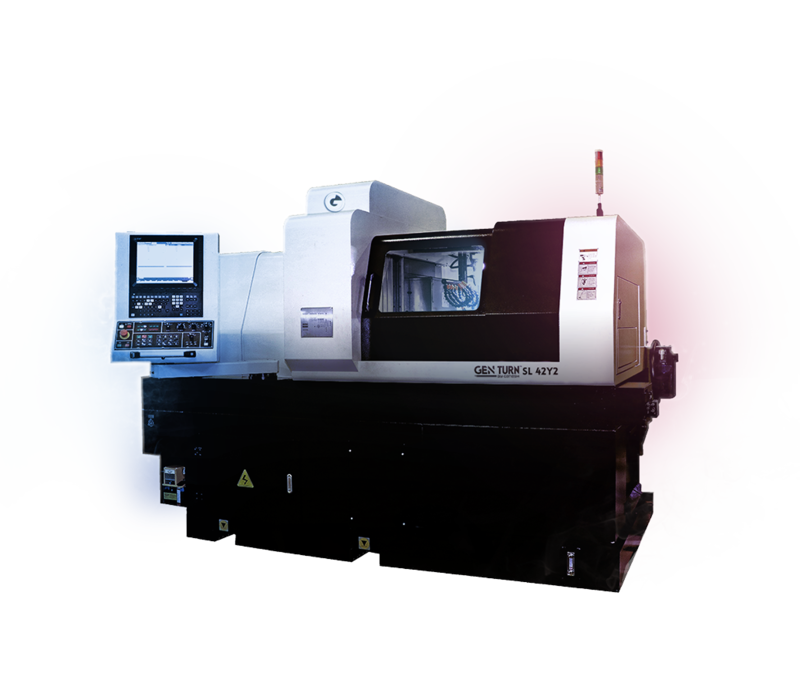 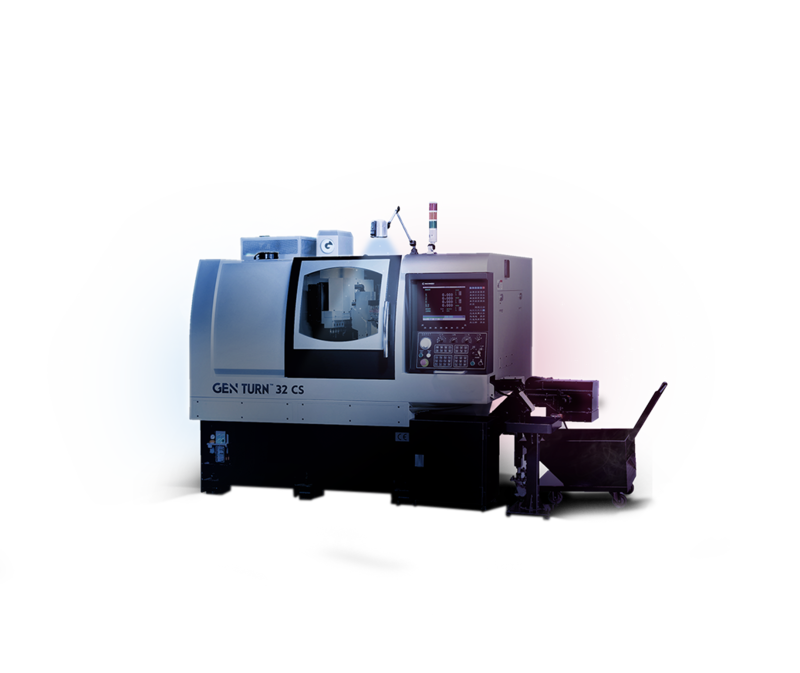 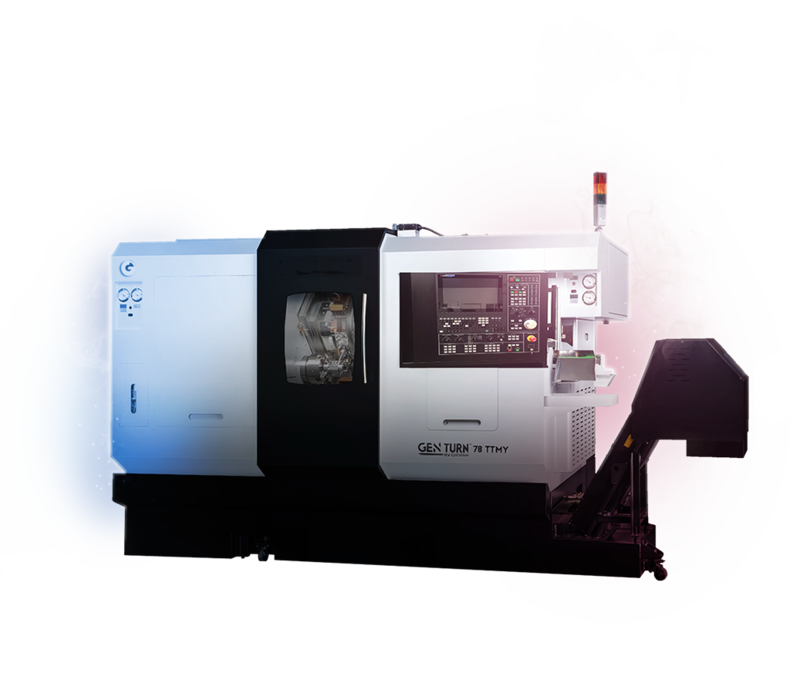 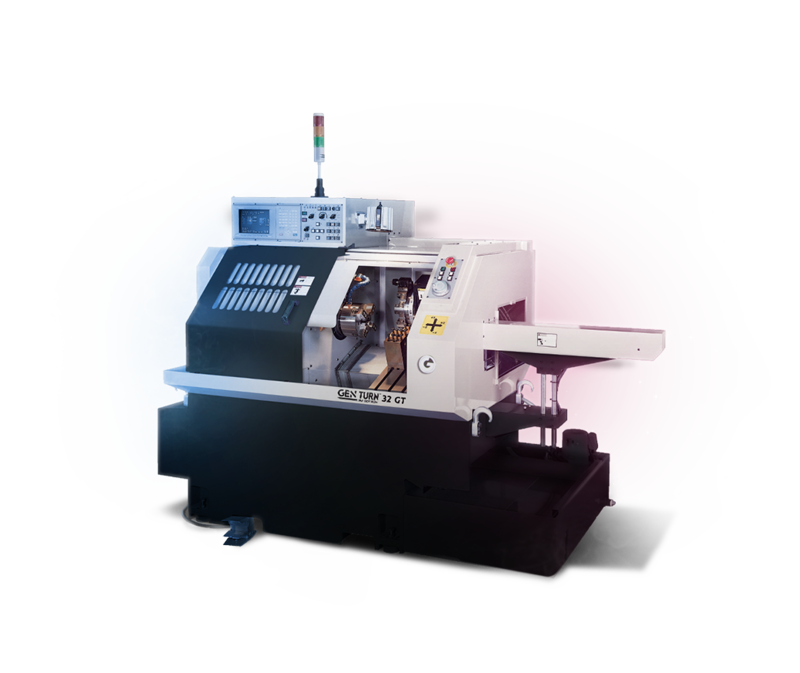 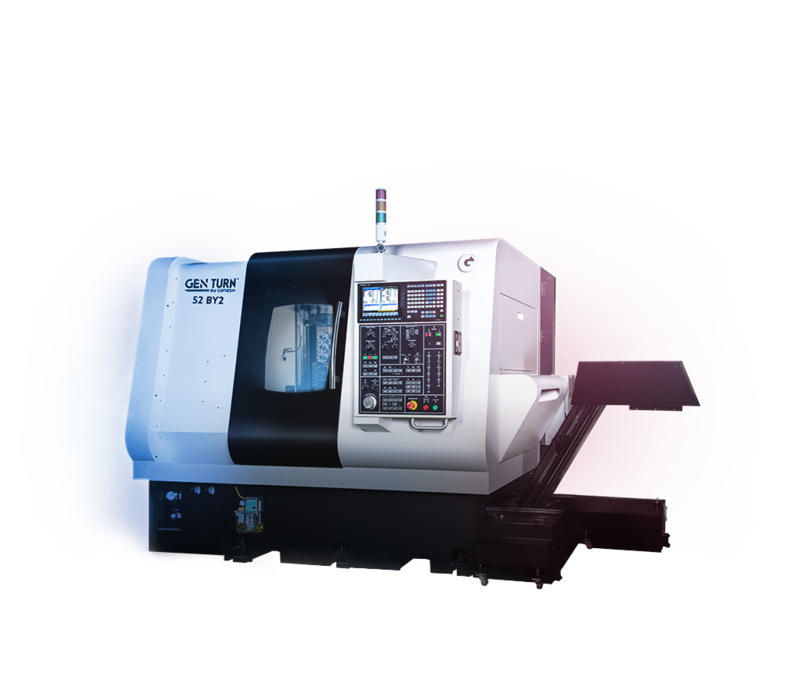 Ganesh’s CNC lathes and turn-mill centers come with an assortment of shaping tools and spindles that enable operators to carry out a number of different procedures. 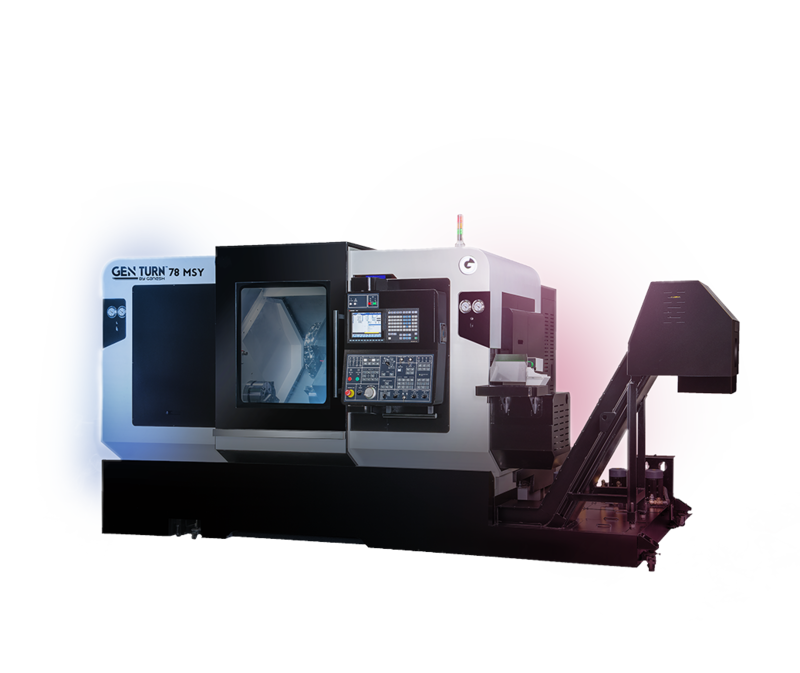 For manufacturing these multi-tasking machines provide far greater flexibility than standard lathes and milling units.